Prosper Family Dentistry is committed to its doctors continuing education and their use of advanced dental technologies in serving their patients. We are proud to have in-house laser technology including BioLase and Waterlase systems. 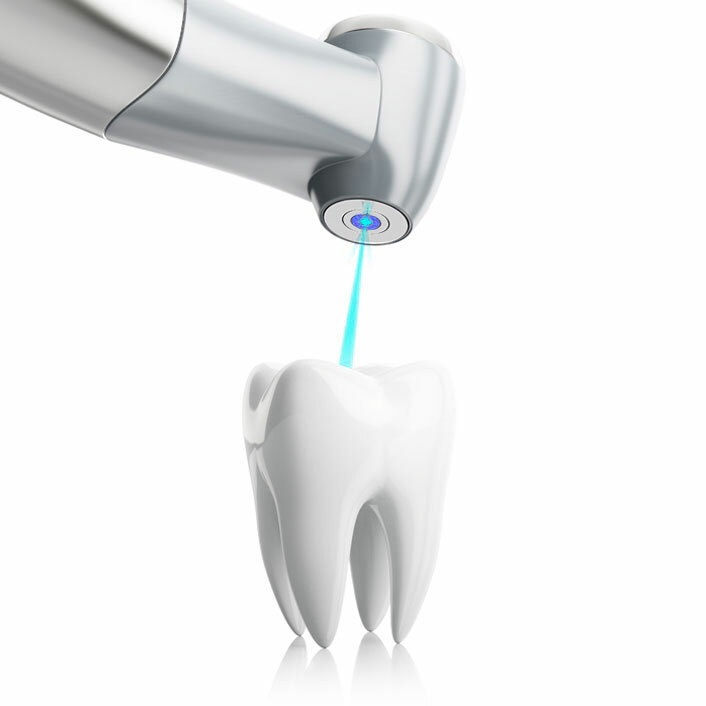 What are the Benefits of using Laser Technology in Dental Procedures?